What is cloud technology? Because of the hype surrounding cloud technologies, the term “cloud” has been used to label and to sell a vast array of products that have little or nothing to do with the “cloud”. This serves only to confuse people about what features a cloud should have and how they could benefit from a cloud. To clarify things a bit, let’s see how cloud technologies have emerged from previous ideas. What is a cloud-in-a box? 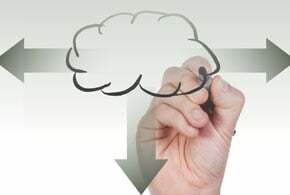 What's the Difference Between Virtualisation and Cloud? Cyber security is, quite rightly, an issue which raises a lot of concerns. So is my data safe in the cloud and what can I do to ensure cloud security? What's the Difference between Public and Private Cloud? How do you choose between public and private cloud? What are the differences between them? What are the advantages of private cloud? How do I choose between public and private cloud? Let's have a look at the basics to help make the decision. It seems cloud computing, for both businesses and individuals, is here to stay, but it's still not obvious to everyone what it acutally is. 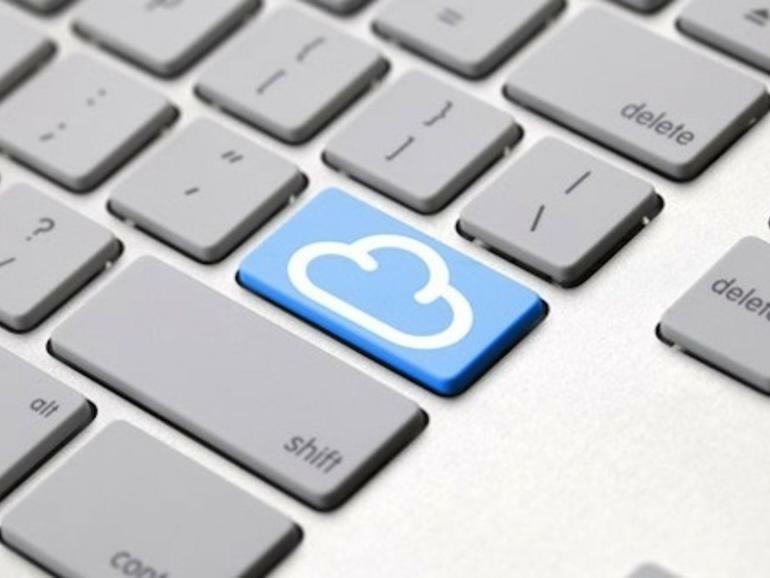 What are the main reasons to adopt cloud computing? People talk about IaaS, PaaS, SaaS, application deployment and provisioning, multi-cloud... but what does it all mean in basic terms and what are the advantages of cloud computing for businesses ? Well, you know what: cloud – it’s just computer power, like that big, old brick you used to have under your desk. It's a means of storing and accessing computer power via the internet, instead of via your computer hard drive.